KEYSTONE INSTALLATION GUIDE | America Pavers Contractors, Inc.
And in Florida, There’s Only One Source. Tremron Group. Tremron Group is Florida’s exclusive licensed manufacturer of Keystone’s Stonegate, Country Manor, Palazzo and Compac wall systems. 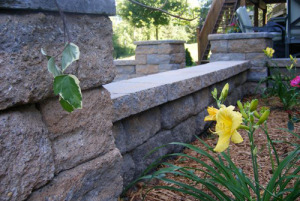 Tremron’s line of Keystone retaining wall products offer architects, installers, contractors and homeowners, an unsurpassed natural beauty and design flexibility. In addition, Keystone walls are preferred for their ease of installation and extremely low maintenance. Easy selection. Easy ordering. Easy delivery. That’s the promise of the Tremron team. 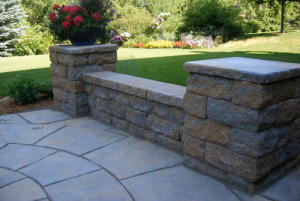 With the most extensive manufactured product line in the Southeast, we are a complete solution for your hardscape needs – from pavers and natural stone to erosion control and now the one-of-a-kind Keystone retaining wall products.